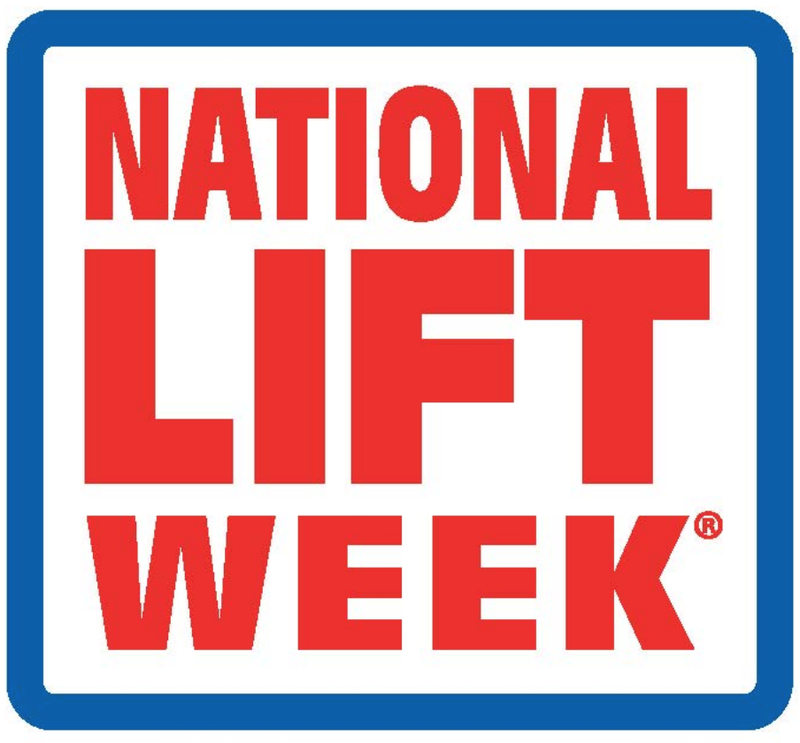 Heavy duty vehicle lift leader Stertil-Koni has announced that the fifth National Lift Week® kicks off Monday, Oct. 8 and runs through Saturday, Oct. 13. 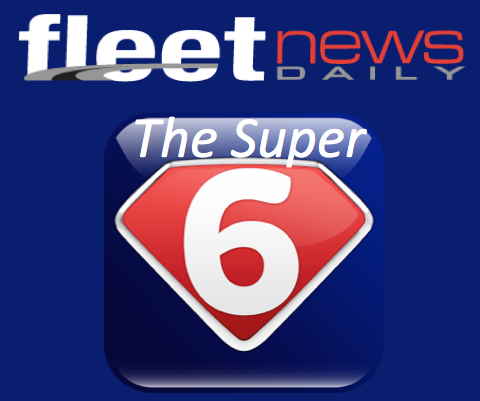 The six-day event showcases best practices in vehicle lift safety, service, and performance. 6. 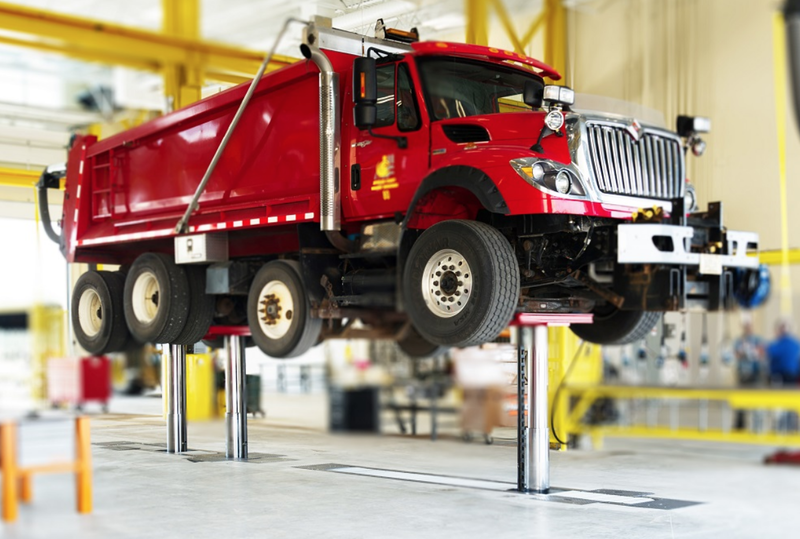 Safety Saturday: presenting multiple approaches to advance shop safety, including third-party lift certification via ALI (Automotive Lift Institute) and its Lift Inspector Certification program, coupled with the importance of regularly scheduled lift inspections. 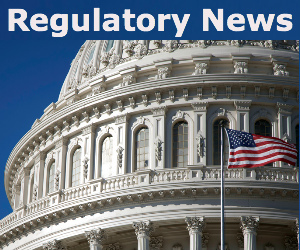 As a bonus, Stertil-Koni will contribute one-third off the purchase price of the ALI Safety Tips Poster two-pack – applied to the first 80 orders beginning October 8 – one order per customer, five (5) per company. To learn more, contact a Stertil-Koni distributor at https://stertil-koni.com/distributors, to purchase posters, visit http://www.autolift.org.